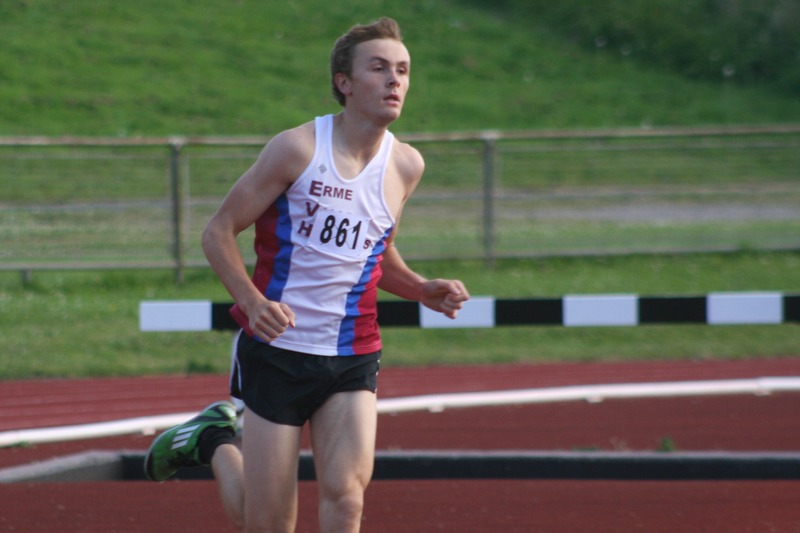 ERME Valley Harriers’ Will Battershill set a new 1,500m personal best on his way to victory at the British Milers’ Club regional race at Exeter on Tuesday night. Great Britain youth international Battershill, 18, who recently won the England Under-20 3,000m steeplechase title, clocked 3:57.84 minutes to edge out Bideford’s Shaun Antell. Antell came home in 3:58.84, with Bromsgrove’s Adam Peacock third in 4:04.71. City of Plymouth’s Jake Hughes and Matt Bradley clocked 4:09.33 and 4:12.04, respectively. 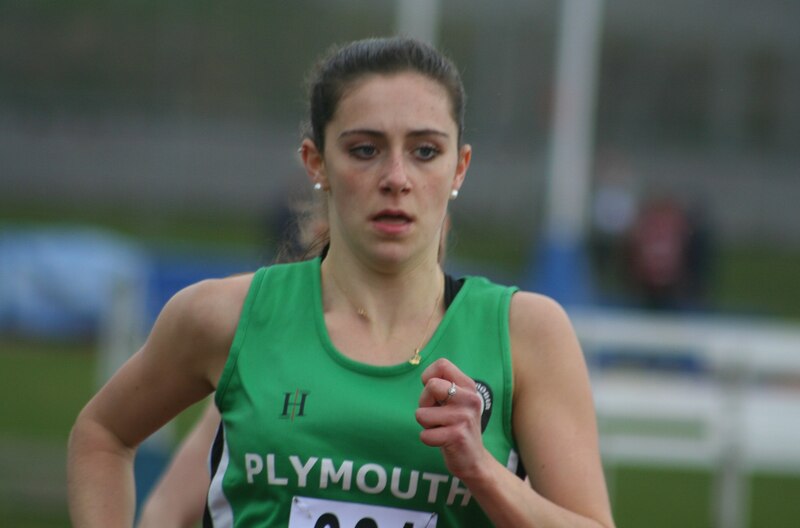 Their club team-mate Poppy Tank, 18, showed her class in the women’s 1,500m by winning in 4:35.28. Tank, who is ranked in the UK’s top 25 for the event at under-20 level, saw off the challenge of Yate’s Hannah Hobbs, who clocked 4:37.16. Tavistock’s 14-year-old Natasha Farrington finished in 5:04.12.